 the cottage gals: more in store . . .
more in store . . .
Why, oh why, must you be so far away from where I live??? I love everything in your store and would love to be able to shop there!! !